Excuse the crumbs in each pic, that’s from the peanuts we ate. Tables are clean. Couple weeks ago had nice treat, it was little celebration after bit of good news. For ages I’ve wanted to visit this place, but something either come up or it’s my health same old same old. So finally by surprise my friend took me on sunny day, the weather was great and Clapham is an area I love. Now onto the food, I ordered Camemburger and Sweet Potato Fries with bacon aioli, drink- Ginger & Lemongrass fizz (free refills yay pour me another). The meal itself filled with flavour, nothing burnt/over cooked or under cooked, the burger was juicy succulent and just oozed in my mouth ever so effortlessly. I am burger girl and for me I was in burger heaven. My fries delicious the bacon aioli made me want to know the recipe as I want to try it at home. Drink was fresh refreshing and tasty. Comfortable seating which is great for me, bonus. Service is good and will defiantly be going back. The only thing I will say is wish their banner was brighter and bigger, as can easily go pass it by accident, as I am visual person things like that can make difference, that’s my personal view. So if you need me you know feel free to contact me. 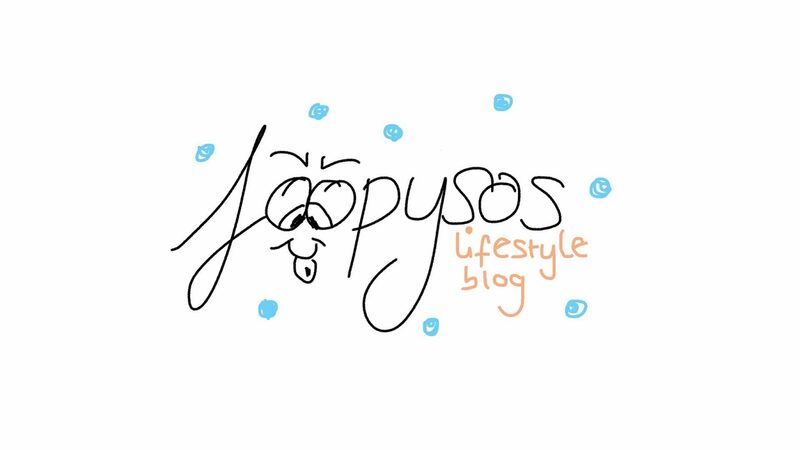 ps – changed the blog, fancied a change. Still some tweaks need to be done, but will do it in due time.